for $225,000 with 3 bedrooms and 2 full baths. This 1,886 square foot home was built in 2006. 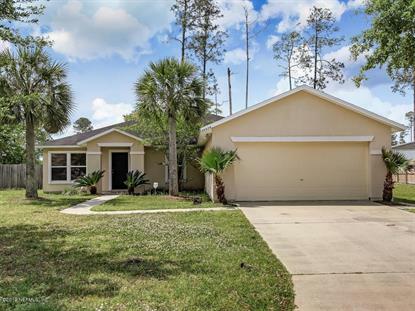 3 Bedroom 2 Bath in Cartesian Pointe- Near the Florida Sate College Campus-Very close to Wildlight Community that offers schools at Wildlight-Shopping and hospital being built. Restaurants and so many new opportunities being built and launched. Great commute to Jacksonville, Kings Bay, Mayport and Fernandina on Amelia Island.Two car garage and large irregular lot with lots of room. Property is presently rented on a month to month basis yet easy to show. GREAT GREAT LOCATION!!!!!! !